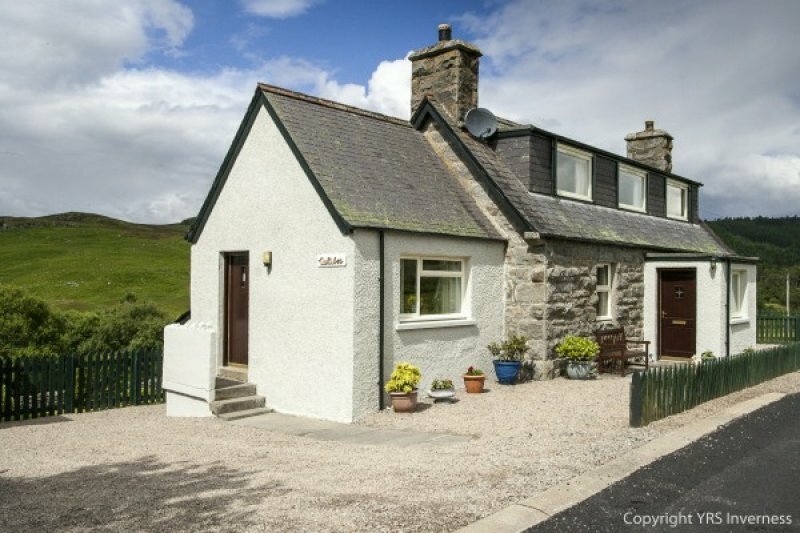 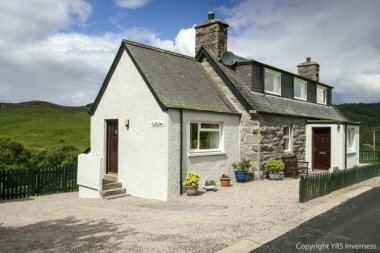 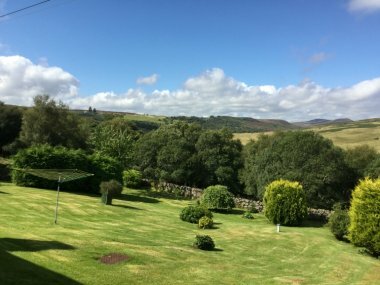 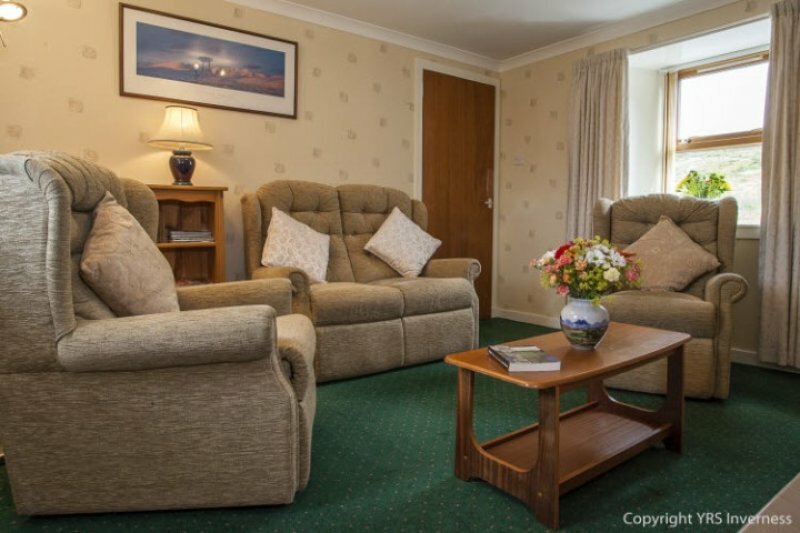 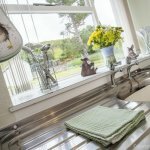 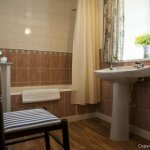 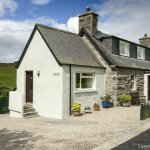 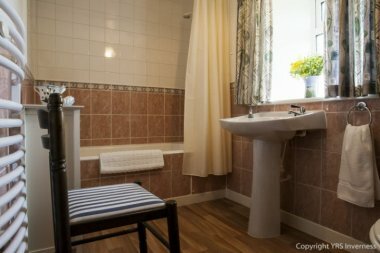 Aultibea is a well equipped self catering cottage with an enclosed garden situated five miles from Rogart, and an ideal base for touring the beautiful Highlands. 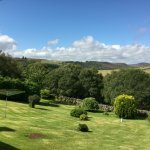 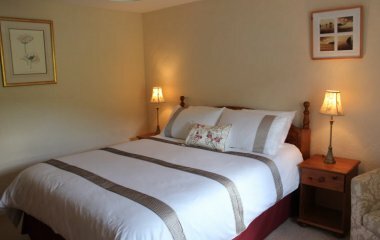 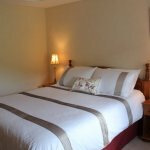 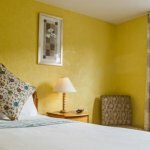 Nearby attractions include, the historic Dunrobin Castle and Gardens, the magnificant Dornoch Cathedral. 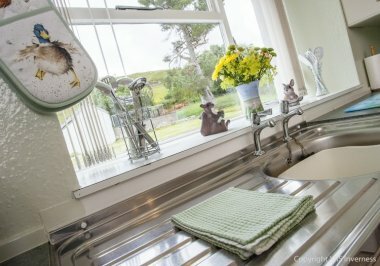 You can watch salmon leap at the Falls of Shin, enjoy the forest walks or browse within the Visitor Centre. 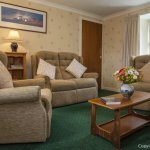 'Days-Out' may include a trip to Orkney, a Jacobite Cruise on Loch Ness or a visit to surrounding areas where you can explore what the Highlands have to offer.